Gray is a neutral color that still possesses the subtleties of shading, tone and depth. Not to mention, gray goes with just about anything. Homeowners are certainly falling in love with the color—but then comes the tough part, which shade of gray is right for your home? From charcoal gray, to silver gray, to near white gray, the possibilities are seemingly endless. So how do you know which gray is right for your particular project? We’ve helped a number of clients sort through the kaleidoscope of grays out there in anticipation of a room remodel. What we have discovered is that the shade of gray chosen is dependent on personal preference, the amount of light a room gets, the furnishing and décor going into that room, and even the overall function of the room. Does the room being painted have a ton of natural light streaming in? It’s important to evaluate the lighting situation prior to selecting your gray of choice. Generally, if your room does have an abundance of light, the gray that you put on the walls will appear rather “cool” during the day. If this is the effect that you want, then choose a shade that really plays up those cool undertones. If however, you want a warmer feel, then you might wish to select a gray that tends toward the beige end of the spectrum. The intensity of the gray you choose will certainly make a big difference in the overall feel and look of the room. If you really want that essential “grayness,” perhaps go for something a bit darker in nature. Whereas if you are only looking for hints and whispers of gray, you might want to steer toward lighter shades that are more neutral in appearance. Some people want to work with what’s already in the room. 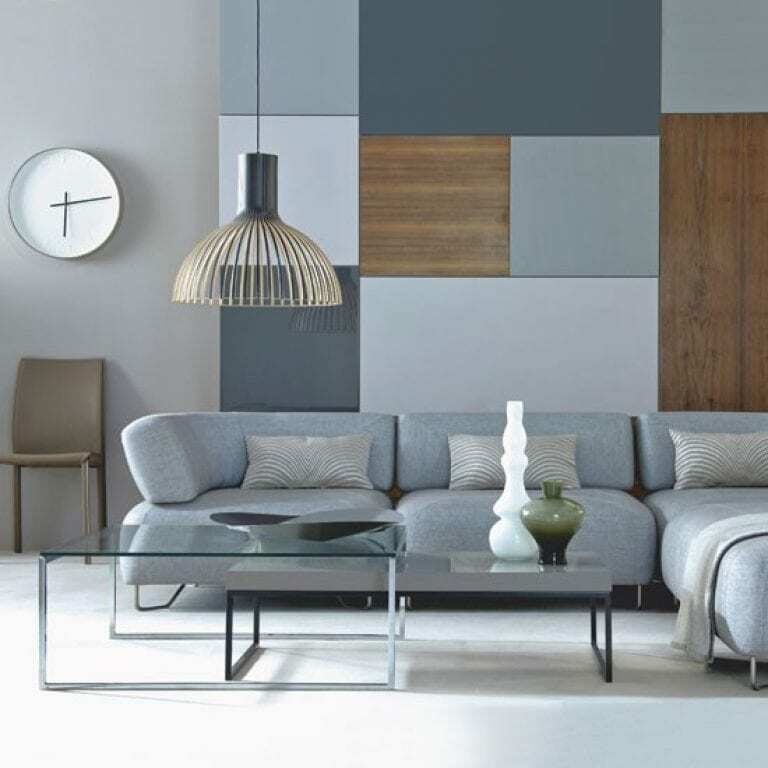 So with a living room for example, the couches, areas rugs, and other such furnishings and accessories will all factor into your choice of gray. This is why swatches are truly a wonderful invention. Grab a bunch, put them next to your furniture. See what works and what shades to avoid all together. Gray is a very hot color, and fortunately, a timeless one! We would love to help determine which gray might be the best choice for your room makeover. Call today for your free consultation and let’s select that perfect shade for your home! 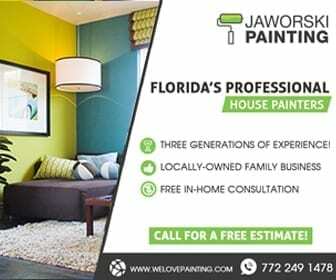 Subscribe to our newsletter and receive up to date do it yourself house painting tips and advice. 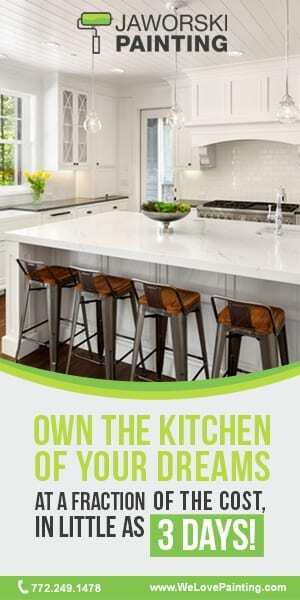 Time to refinish your kitchen cabinets? Contact us today for a free quote.